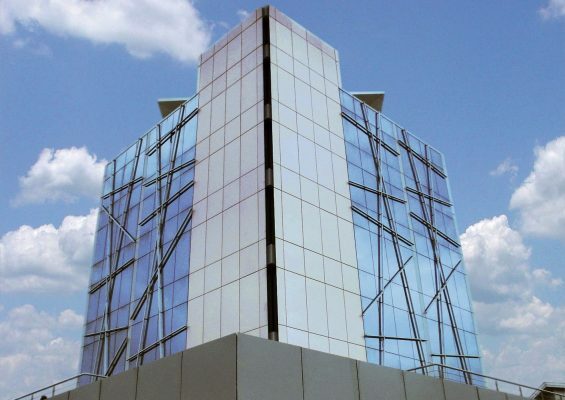 CBN okays Diamond bank -Diamond bank has received an affirmative node from Central Bank of Nigeria (CBN) to now operate in the capacity of a national bank. Subject to the conclusion of sale of Diamond bank UK PLC, the bank has gotten approval to cease from operating as an international bank effective immediately. This infers that Diamond bank has been relicensed to channel its operations in serving the Nigerian retail banking market. The bank took this decision after it sold its international operations, which includes the West African subsidiary in 2017 and DB UK which is at its final stages. Putting the banks financial position in contest at the moment, it will now maintain 10% order than the 15% capital requirements, this will however in return enable the bank to channel its available resources for stronger growth in the quarters ahead. The bank will route in additional investments in technology, customer acquisition and retention, redistribution of loans to critical sectors of the economy. In reaction to this development, Diamond bank CEO Uzoma Dozie said “The move to national banking license marks a confirmation of our strategy to focus on Nigeria’s significant fundamental trends, including a large under banked population and Africa’s highest economy. By focusing and optimizing our resources towards Nigeria and the priority area of retail banking, we will be better positioned for better profitability and longer term growth. “The reduction in minimum capital requirements also increases our capacity to expand the quantum of business and product services we can offer consumers, as well as representing a key step in strengthening our financial position. This trend does not in any way affects the Bank’s ability to offer services to its clients in the international scene, with a special focus on domestic market, the bank will pay down in full Euro bond loan of $200m at maturity in may 2019, refinancing of loan will however cease. The bank will fall back to its digital channels in rendering quality services to its international customers, Diamond mobile and internet banking will be fully harnessed, he noted”.